With the extension of the Parookaville terrain, the festival needed a new mainstage, even bigger than 2016. 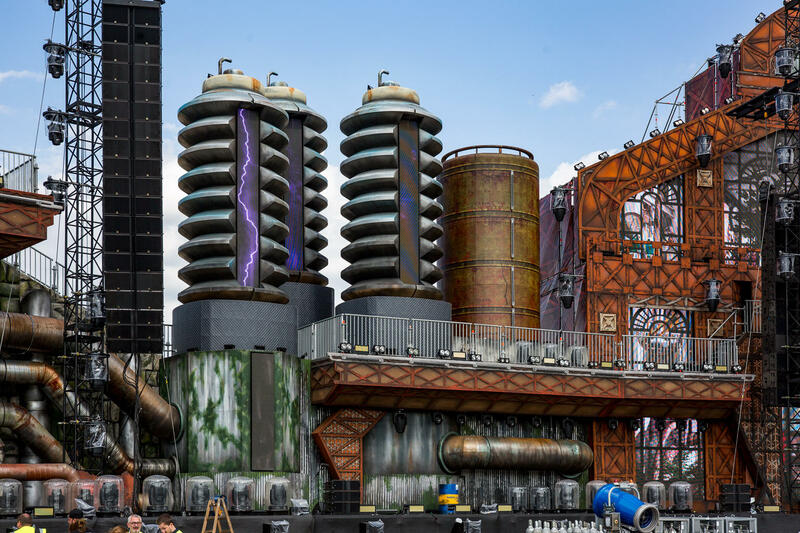 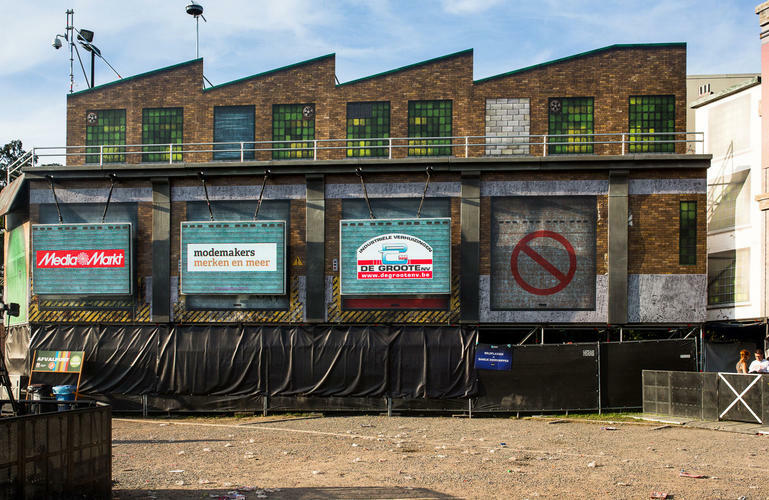 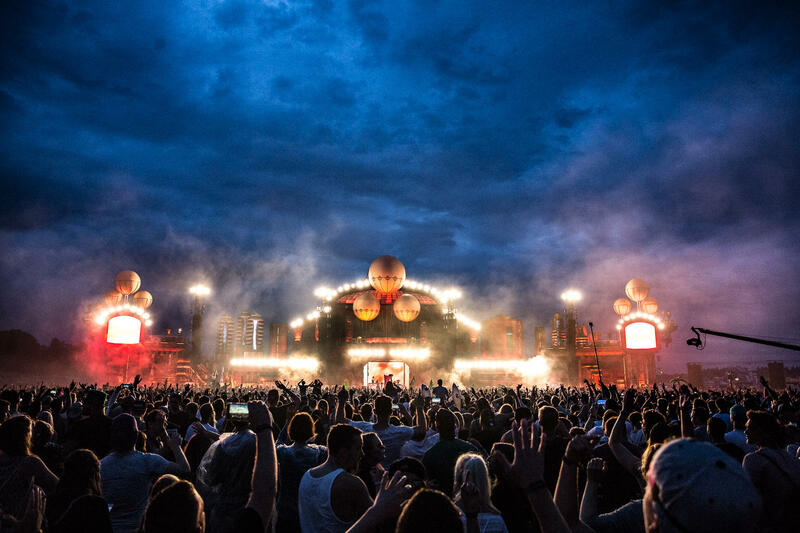 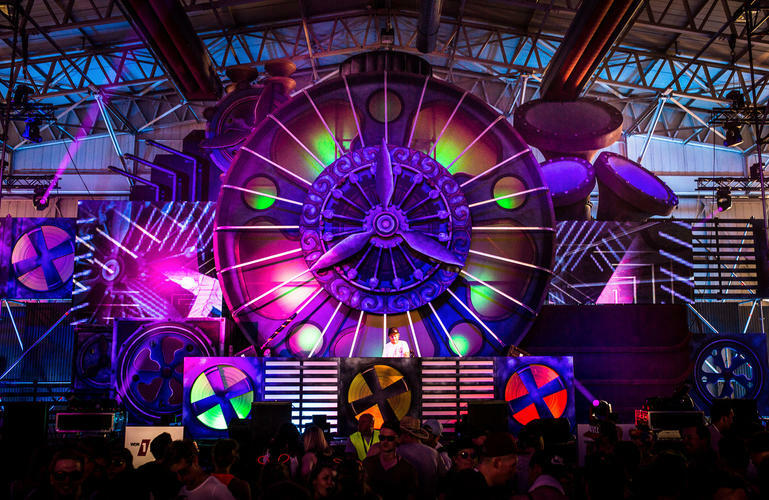 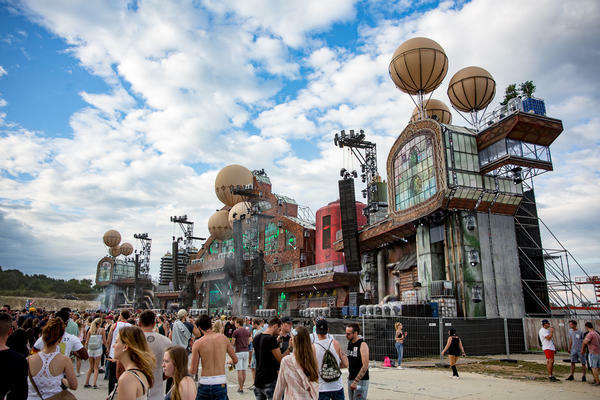 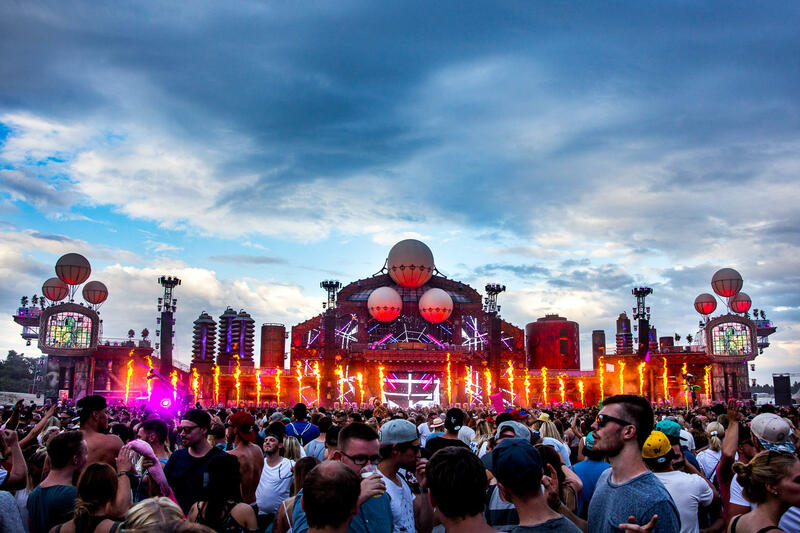 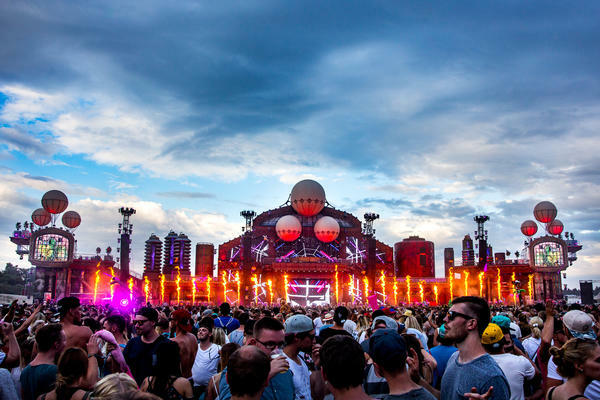 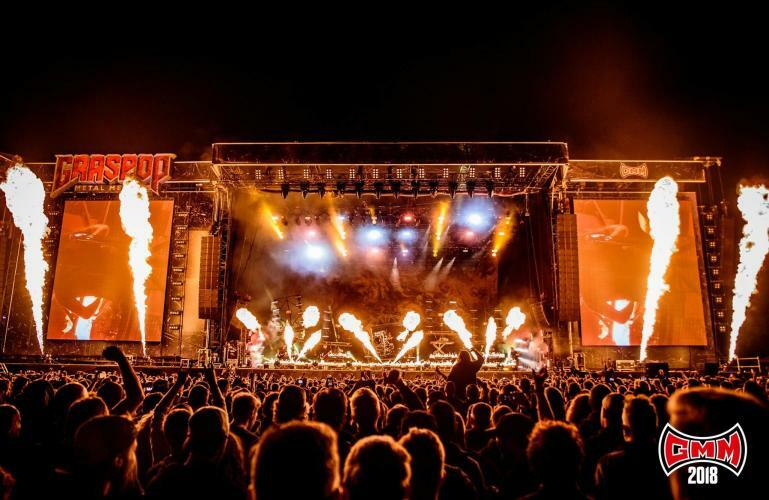 A gigantic futuristic laboratory of approximately 110 m wide by 25 m high with lots of volume and 3D elements was erected at its venue to amaze this year's Parookaville citizens. A lot of real materials (pipes, barrels, balloons ...) added to the voluminous effect of this huge construction. 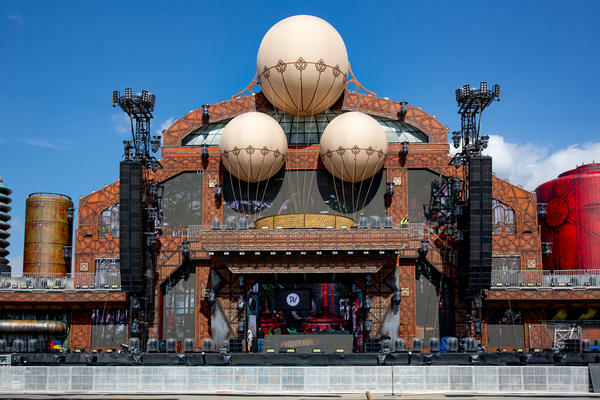 Another big stage to be proud of!